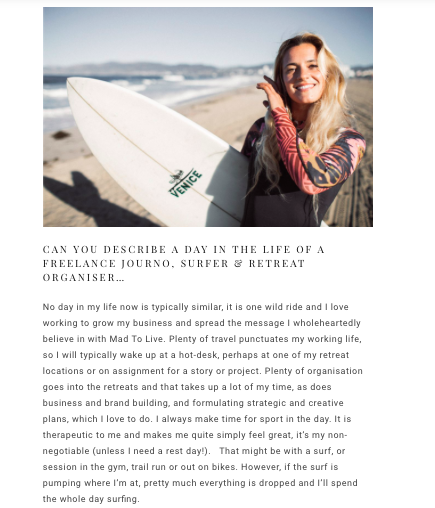 We recently spoke to the brilliant Dose Magazine who have featured an interview with Mad To Live founder Sophie talking all that is Mad To Live Retreats, foundations, burnouts, dreams and more. Scope the full piece below! Book a Mad To Live Retreat Here!